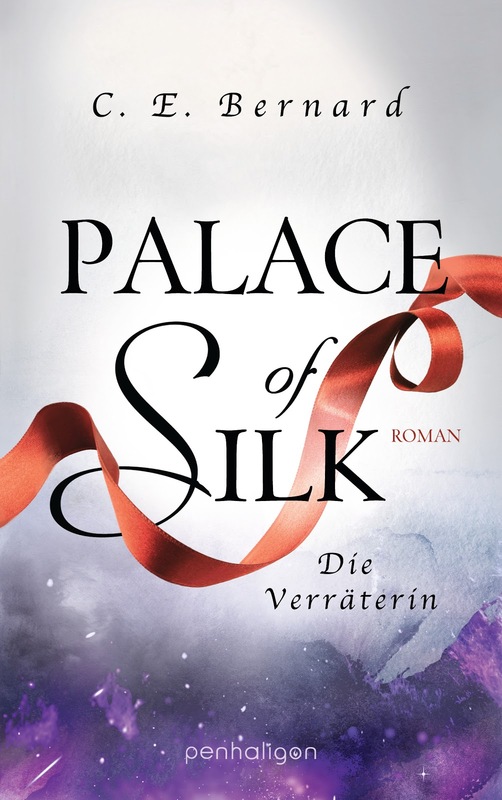 Inkvotary: Weekly Book Wrap-Up #65 – Warm, warmer - HOT! 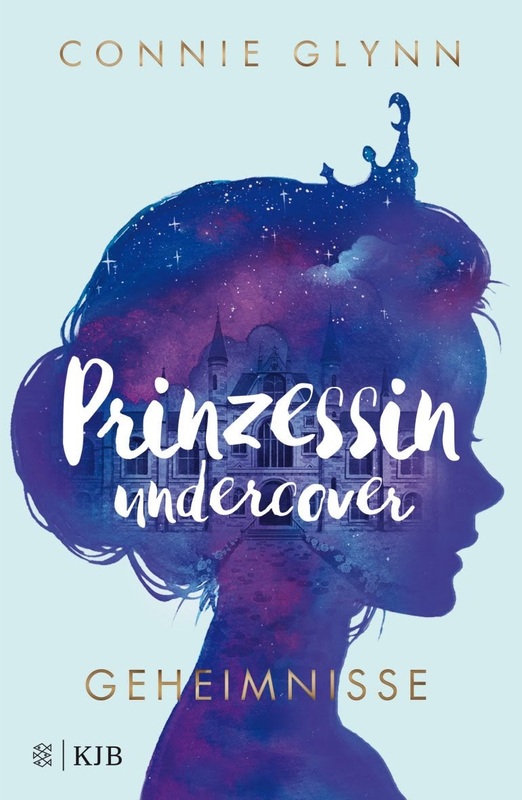 Over the past two weeks, I received The Rosewood Chronicles-Undercover Princess by Connie Glynn from Fischer KJB publisher. 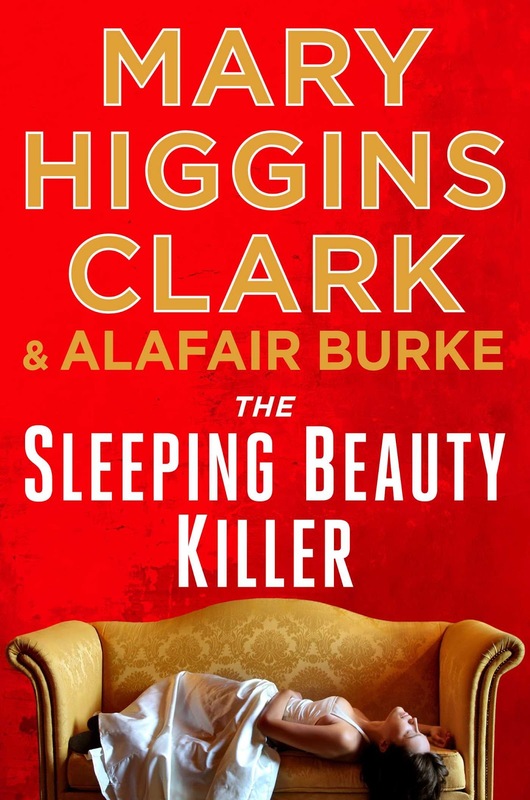 Got Palace of Silk by C. E. Bernard from Penhaligon and the new Mary Higgins Clark Thriller The Sleeping Beauty Killer. To all publishers THANK YOU! Blogging has become a bit of a hard to do thing lately. 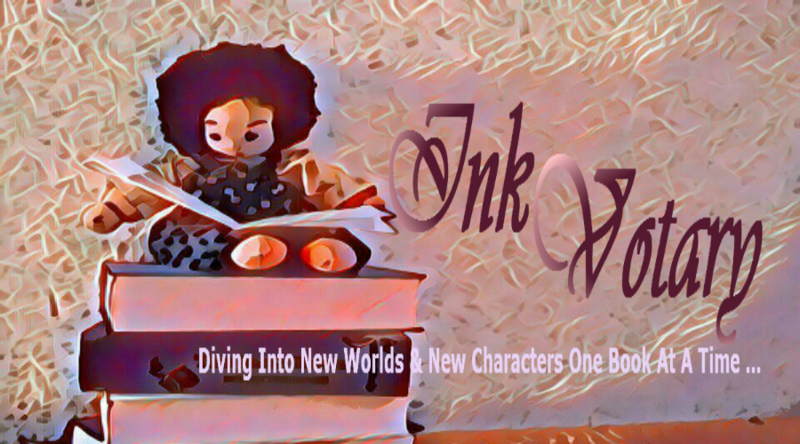 I am still working on getting all those little changes on Inkvotary done, but not making real progress here. 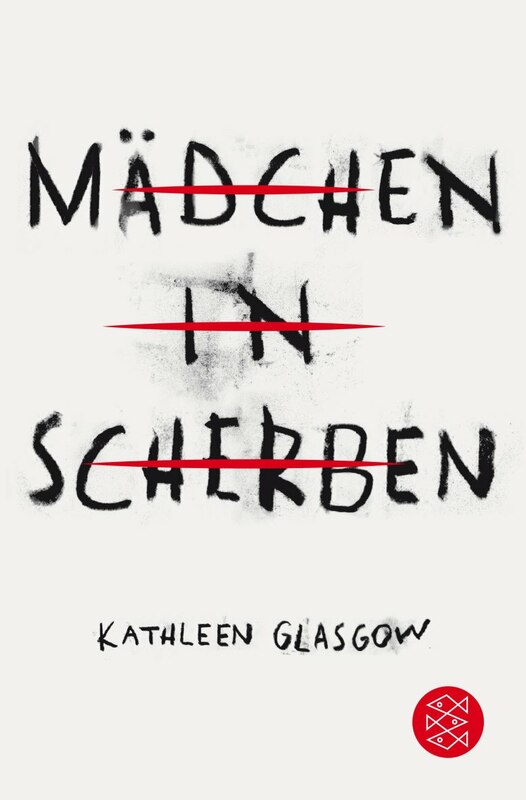 For some reasons I can´t read as much as I would like, though I am not sure whether it´s me or the book I am currently reading. Oh well … I´ll keep it short, it is too hot! Enjoy your books! 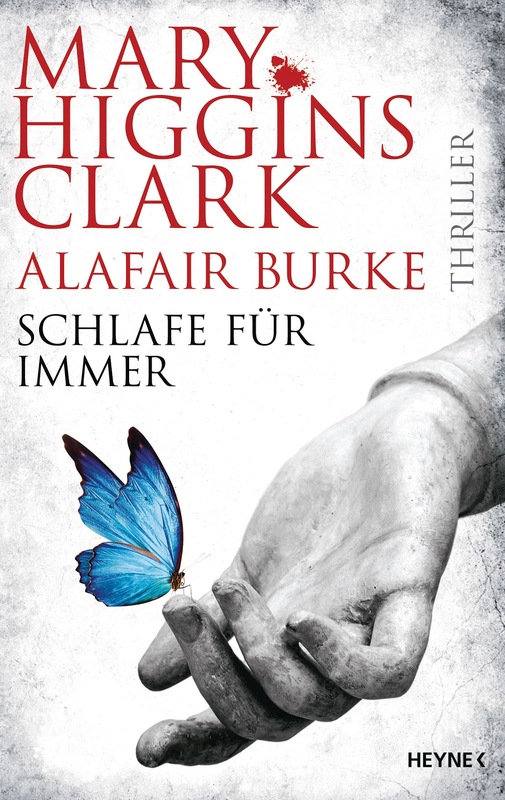 It's been a while since I've read Mary Higgins Clark. Those should be fun. Thank you. 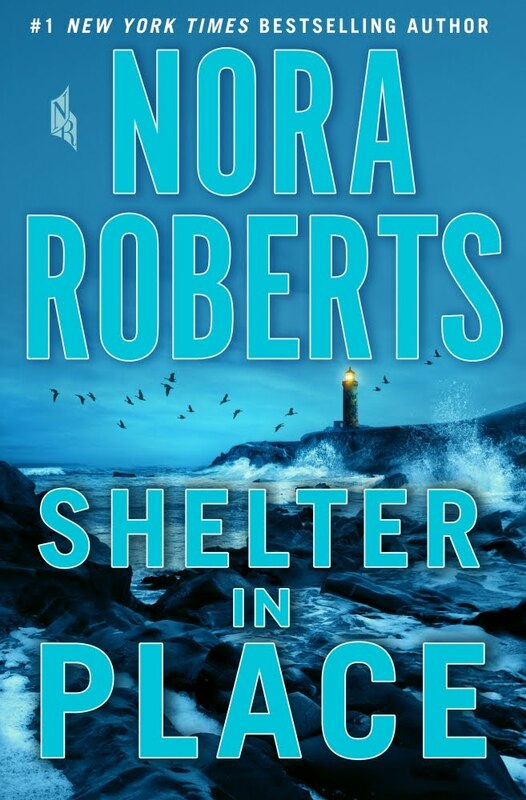 The MHC book was a fast-paced read. I absolutely enjoyed it. Thanks for your visit. Sometimes a book hangs me up as well. Loving the mystery titles in your new haul. I hope this week is a good one all around. Girl in Pieces was not easy to read and got me quite a few times. Thanks for your visit and sorry for my late reply. 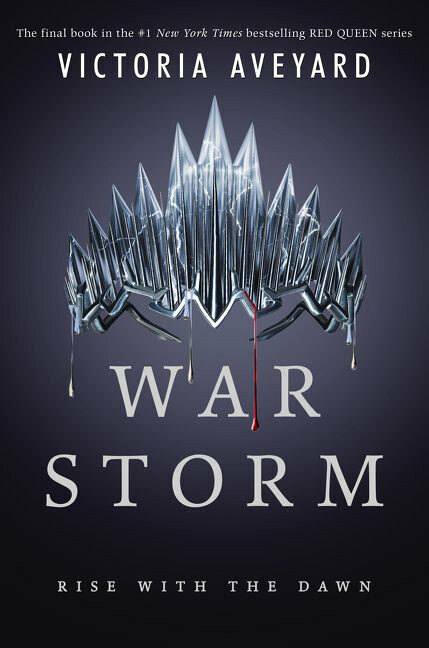 I would like to read War Storm. I hope you have a great week! War Storm, the last in this series. Looking forward to it. Thanks for your visit. The fun thing is, I don´t even have an explanation why blogging/reading is so hard to do lately. Thanks for your visit. Oooh! Lots of great books you got here! 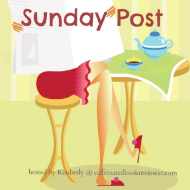 I hope you enjoy all your reads! So far, I do *smile* Thanks for your visit. It’s really hot here, too. I’m hiding out in the basement because the heat was making my computer malfunction. Have a great week. Enjoy your new books! Oh yes, I know that problem. During the summer I work in the early morning hours before it gets to hot for all our technical equipment. Thanks for stopping by.